Too little worry can result in impulsive decisions which may result in unfortunate consequences. Indeed, some people are high risk-takers who may not worry enough about problems – they may win, but just as often, they lose. Others avoid worry through substance abuse or other addictive behavior and then lack the motivation and insight to deal realistically with life’s expected problems. As we all know, some people worry too much. Rather than solving a problem, too much worry becomes the problem. Not only does excessive worry create much personal suffering, but it also affects the people around the worrier. Worry is a fairly common, but potentially serious, condition. A recent survey suggests that one-third of all office visits to primary-care physicians are associated with some form of anxiety. Furthermore, it has been estimated that one-fourth of all people, over the course of a lifetime, will at some point suffer from symptoms associated with an anxiety-related diagnosis. The stress which accompanies worry can have serious physical implications, including an increased risk for blood pressure and heart ailments, immune system deficiencies and cancer. Most people who worry excessively are well aware of their tendencies, although some simply view it as their normal state of affairs. (Indeed, some people like to worry because they feel that their mind is more active and worry allows them to feel more in touch with their inner experience.) The worrier is one who feels in jeopardy but believes that he or she lacks the ability to take action in the real world to solve the problem. Some people who worry feel that if only they can think the problem through repetitively, sometimes day after day, the problem will magically disappear. And many people worry about things they have no control over anyway. In truth, excessive worry does not solve problems – which are actually cleared up by considering real options and then taking action. Worriers harbor their problems in their imagination and often cannot find a way to break free to the stage of taking action. 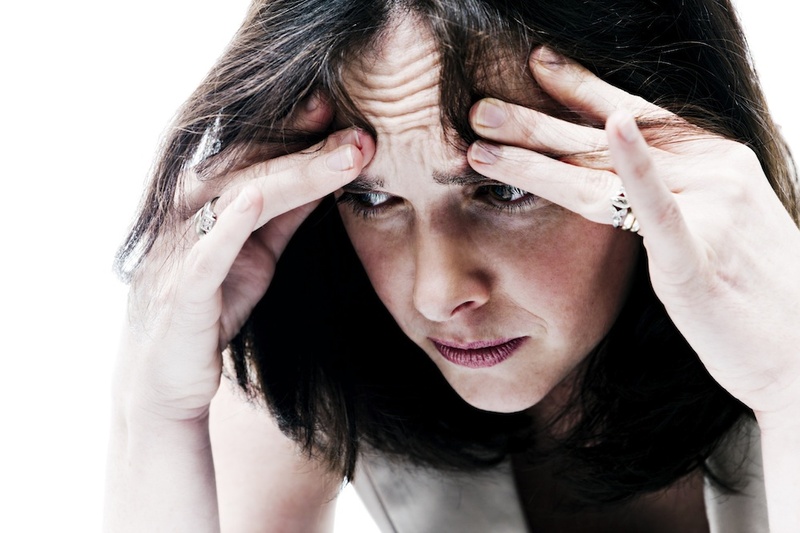 Many treatable conditions are associated with worry. For some people, worry is simply a habit or an entrenched way of dealing with life’s conflicts. But for others it is a symptom of an underlying condition which may be amenable to psychotherapeutic interventions.